Now entering its 20th year, Warped Tour has become the pinnacle of pop-rock festivals as the United States’ longest running festival concert tour. The tour reaches more than 500,000 fans worldwide, and serves as a platform for established artists to reach their fan bases, as well as introducing upcoming artists to the general public. Although there are still a few months until the tour begins, it’s never too early for good music, so take a look at some of the more familiar faces as well as a few underdogs, in this list of must see artists of Warped Tour 2014. Mayday Parade shot to success when their debut album went to #8 on the Billboard Heatseeker’s Chart. They’ve toured with the likes of Plain White T’s and Pierce the Veil, and released their fourth studio album last November. This summer, you’ll be able find them on the main stage, rocking out with their several thousands of their closest friends! The Summer Set was formed in 2007, and in these past seven years, they’ve traveled the world playing countless shows with bands such as Never Shout Never and All Time Low, as well as headlining their own tours across North America and Europe. They were recently named iHeart Radio’s Rising Star, so be sure to catch them on the main stage this summer! 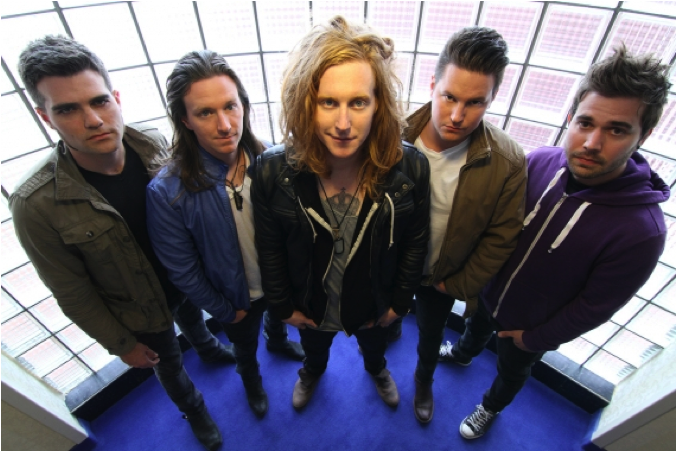 We The Kings, an alternative rock band formed in 2007, has four albums under its belt— all of which have single(s) on the Billboard Hot 100— as well as a few worldwide tours. They’ve performed alongside Simple Plan and Cobra Starship, and are heading back to Warped Tour for their fifth time! 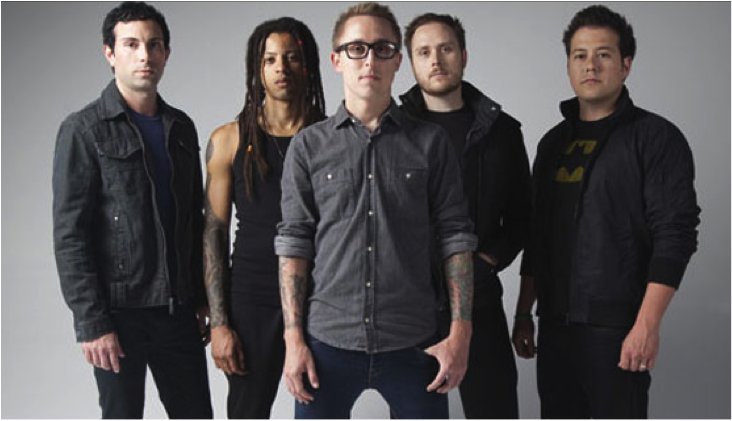 Yellowcard remains one of the most recognizable names in pop-punk, even after coming off a hiatus in 2010. With a collection of hits on the Billboard 200, as well as topping the Independent and Rock Album charts, it’s no surprise that Yellowcard have a massive fan base. You can expect to hear old favorites, as well as some new jams, when they hit the stage this summer. In 2007, Jordan Witzigreuter began writing and recording songs under the name The Ready Set. He quickly gained a following for his albums that explore several different genres, including pop, techno, and rock. The Ready Set headlined the 2011 Glamour Kills tour and is gearing up to release a new album in May, which he will no doubt be showcasing during the tour! Although this is only Allison Weiss’ second year with Warped Tour she’s been releasing music since 2007, and while her style has evolved, her passion for music remains as strong as ever. She’ll be performing on select dates on the Acoustic Basement stage, so be sure to check her out if you get a chance. The Maine was started in 2007 and has enjoyed an outpouring of success, including several international tours, an album that peaked at #4 on Billboard’s Independent Album Chart, and another that won Alternative Press “Album of the Year.” The Maine is back at Warped Tour for the first time in five years, and is sure to put on a show that can’t be missed. Formed in 2010, Mixtapes is a punk indie band best known for contrasting male and female vocals that add depth to their catchy lyrics, as well as their sarcastic sense of humor and dynamic stage presence. This is their first time playing the entirety of Warped Tour, so be sure to catch them this summer! Jason Derulo shows musical growth with "Talk Dirty"